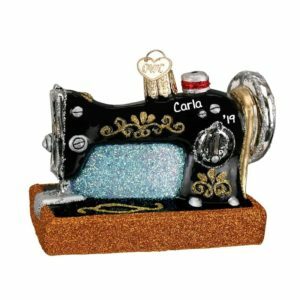 A needle and thread is all you need to make something wonderful, new and unique. 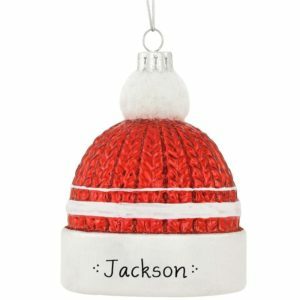 Personalized Ornaments For You is all you need to commemorate the one who always has a new design to share or just some way to make your outfit look a tad better with a more tailored fit. 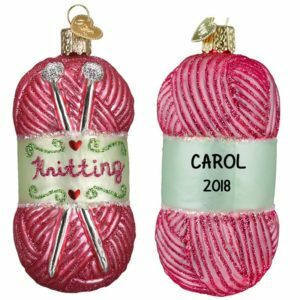 Select a customized sewing Christmas ornament and one of our talented artists will hand customize it to create a thrilling keepsake that will surely be displayed and admired throughout the year. 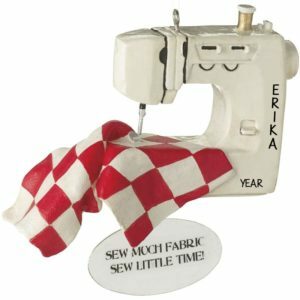 We’ve got all the sewing supplies covered too – spools of thread, thimbles, sewing machines and even shears. 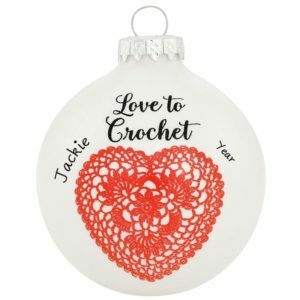 Choose one of our hand personalized holiday tree decorations to share with a talented seamstress to thank them for the wonderful job on a recent bridal gown creation. Honor a dry cleaner or tailor who keeps you looking your very best all year long. 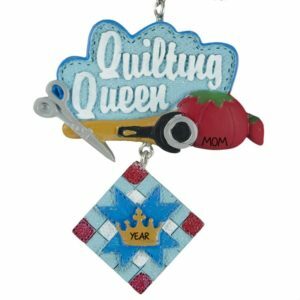 Our unique designs make wonderful unexpected gifts throughout the year.